Discount available! Recommend Ball Caster Kit (2 casters) to your friends and get your Discount. Ball caster is a good way to give a “third wheel” to a small robot powered by a differential drive. The kit comes with enough parts to make two casters, either 25 mm or 35 mm in height. 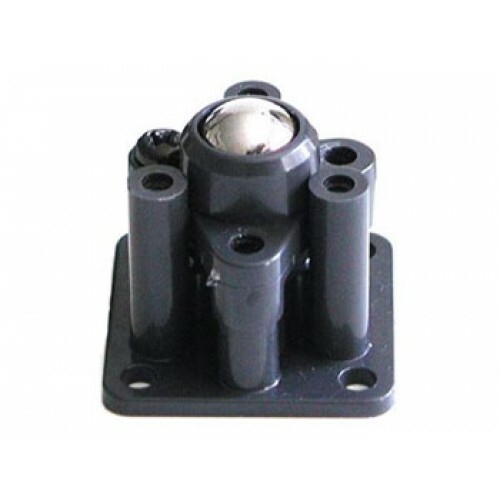 This ball caster allows to your robot to rotate and pivot in all directions – multi-directional – without the need for complex steering mechanisms. The Tamiya double gearbox is a compact unit with two independent motors and gear tr..